Academics . Work Experience . Research Experience . Skills . Extracurriculars . Contact . Hello World! I'm Saish Redkar. Recently graduated with a Masters in Computer Science from University of Colorado at Boulder (#ForeverBuffs). Since 2011, I have worked with several companies and academic institutions - NIT Durgapur, IIIT Hyderabad, National University of Singapore, ITC Infotech, University of Colorado Boulder and Bank of America. Currently, I'm working with SketchUp as a Product Management Intern in Boulder. My undergraduate study at NIT Durgapur gave me numerous opportunities to pursue my interest in research and other fields. 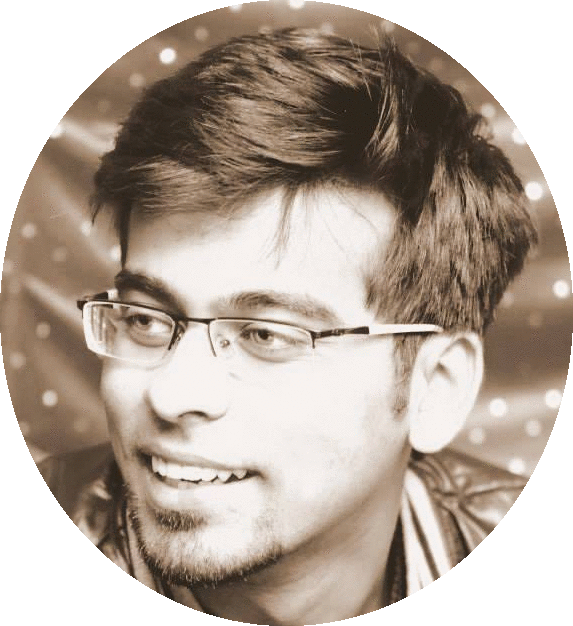 During my undergraduate study, I was a part of the Mobile Computing and Network Research Group, NIT Durgapur which primarily focuses on research and application oriented work in mobile ad-hoc networks and Delay Tolerant Networks (DTN). I co-authored a literature survey on the various power management schemes and protocols used in a DTN and evaluated them on the basis of their energy efficiency. This work formed the core part of my undergraduate thesis towards my Bachelor's Degree. My work involved simulation of various DTN routing protocols and human mobility models in ONE Simulator and extraction of mobility patterns from Bluetooth and GPS traces obtained from CRAWDAD community. As a summer research intern at the Communications and Networks Laboratory of National University of Singapore (NUS), I was part of the A*STAR SERC project titled "Event Driven Autonomic Services Architecture with Composition and Event Processing"(EDASACEP) which implemented sensor data processing using embedded systems in a wireless mesh networking paradigm. In this project, I implemented the communication of sensor data using MICAz sensor motes running on TinyOS with different processing devices (PC and single board computers (SBCs)) like Stargate, PandaBoard and Beagle XM. As a market research intern at Center for Innovation and Entrepreneurship, IIIT Hyderabad , I have explored the areas of startup incubation, technology valuation, impact of social media, technology transfer from research centers and market research analysis. I also teamed up with Akshar Speech Technologies, a speech based start-up company developing Android/iOS applications and identified new market avenues for its products. My undergraduate study at NIT Durgapur also gave me the opportunities to build my leadership skills and work with some amazing people. I served as the President of Quizinc, the official quiz club of NIT Durgapur during the year May 2012 - May 2013. During this stint, I launched the club's official website and also executed a successful social media branding campaign for Quizzitch Cup 2013, the institutes's annual quiz fest. My team collaborated with Byju’s Classes, a subsidiary brand of Think and Learn Pvt. Ltd. and launched a coaching program for CAT aspirants in Durgapur City. I was the co-founding member of NIT Durgapur's Entrepreneurship Cell. Our team conceptualized and organized the institute's first ever Entrepreneurship Summit and TEDx NITDurgapur along with a host of other events at Aarohan, the annual techno-management fest of NIT Durgapur. As the event management head, I oversaw the planning and scheduling of events in Aarohan 2013, the annual techno-management fest of NIT Durgapur and the 2nd largest fest in Eastern India. I also supervised and directed a team consisting of Junior and Senior Fest Coordinators in negotiating with corporate sponsors and other resources for the fest.